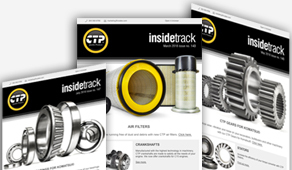 The Insidetrack is a monthly publication that CTP creates and distributes to its customers in order to provide them with the latest information regarding new products, product improvements and industry news. 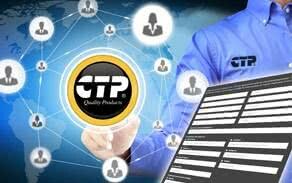 It also features one tutorial video every month containing technical information on how to get the best performance on your machine with CTP quality parts. Lights, Spark Plugs, Vintage Engine Parts, Cable Harnesses and more.  Bit Cutters, Circuit Breakers, Final Drive Components for Excavators and more. 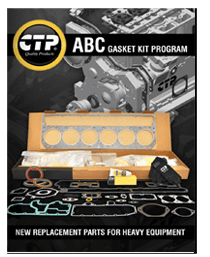 Fuel Lift Pump, ABC Gasket Kits, Flush Face Disconnects, and more. Cylinder Heads, Tips for Komatsu, Hydraulic Cylinders for Backhoes and Excavators and more. 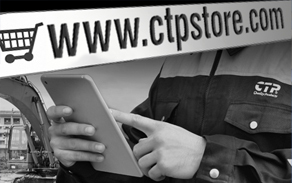 Engine Kits, C7 Industrial Engine, Camshafts and more. Komatsu Blades and End Bits, Komatsu Turbochargers, Folded Cores and more. 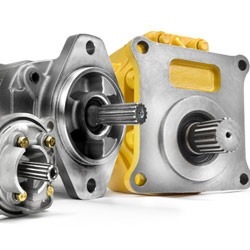 Seawater Pumps, Spacer Plates, Undercarriage Parts and more. Fan Drives, Hydraulic Pump, Magnetic Switches and more. Engine Valves, Frame Assemblies, Glow Plugs and more. Reversible and Standard Fans, Motor Grader Blades, Pins and more. Cabin Glasses, Bulldozer Blade, Piston Pump and more. C15 Piston and Liner Kits, Track Pads, Mirrors and more. 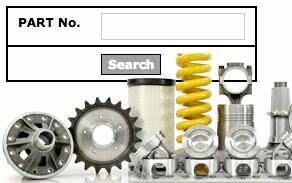 Hydraulic Cylinders, Rims and Wheels, Bonnets and more. 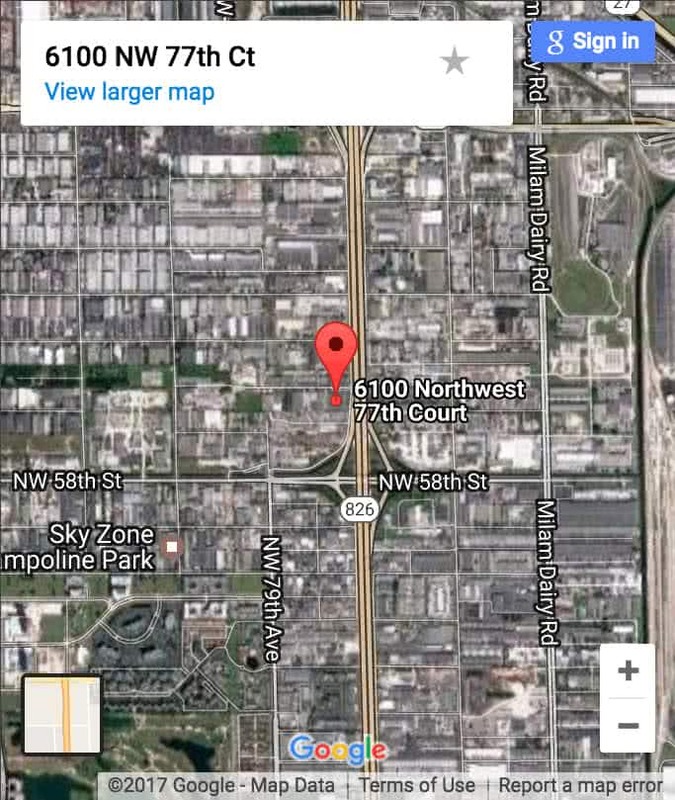 Track Adjusters, Excavator Sidecutters, Track Rollers and more. 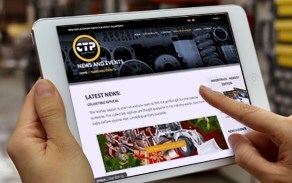 Hydraulic Motors, Bogies, Track Recoil Springs and more. 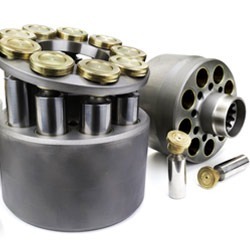 Custom Engine Service, Cylinder Heads, Connecting Rod Kits and more. 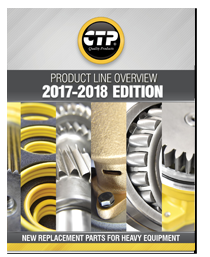 Turbochargers, Crankshafts, Hydraulic Filters and more. 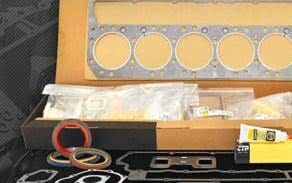 ABC Gasket kits, C Series Cylinder Head Bolts, NTN Bearings and more. Pistons and Piston Kits, Wiper Seals, Heavy Nylon Locknuts and more. 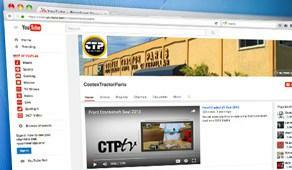 New CTP Spark Plugs, New Track Link Assemblies, Motion Transfer Devices and more. Alternators, Pre-Combustion Chamber Gaskets, Steps and more. 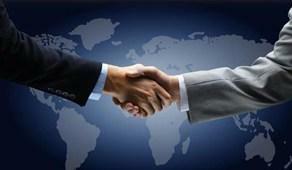 Hose Assemblies, Hydraulic Steering Control Units, Gas Springs and more. Fuel Injection System, Fuel Line Assemblies, Light and more. Warning Light, Ripper Shanks, Valve Springs and more. 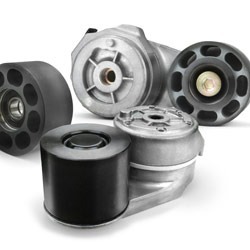 Water Pumps, Friction Discs and Brake Linings, Loader Segments and more.